Swole Phase 3, Week 1 of Glory. We’re two months into the new path of swole, and most likely, you’re barely recognizable now compared to the puny, pathetic form with which you entered this journey. 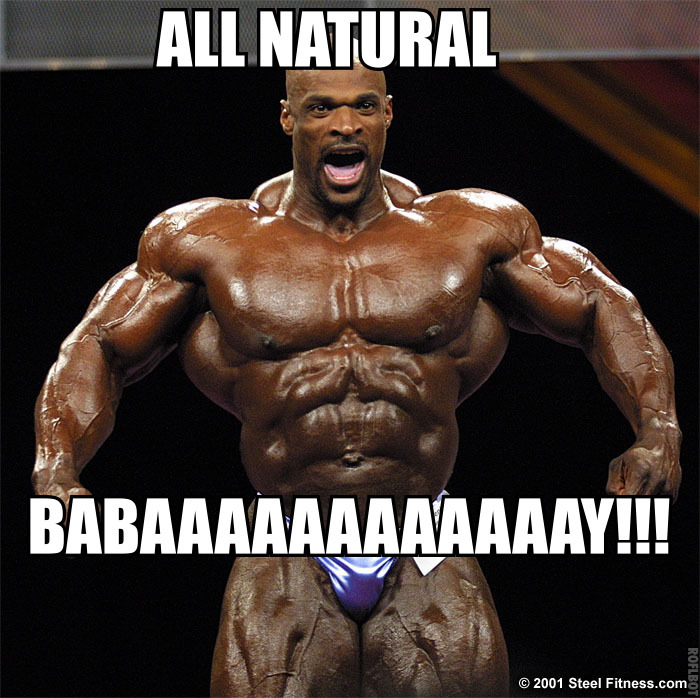 Friends and family have started voicing their concerns about your “nattiness.” I mean, come on bro. There’s no way you can be this jacked and natural. False. There is a way. The SwoleFIT way. See this video for context. Choose a relatively light weight for the thrusters that allows you to go unbroken during rounds. Rest 60-90 seconds between rounds. Barbell Bench Press- 4 x 8-12, choose a weight that’s fairly easy and that you feel confident adding weight to over the coming weeks. FOCUS ON DAT PUMP. Need a workout buddy? Then go find one.